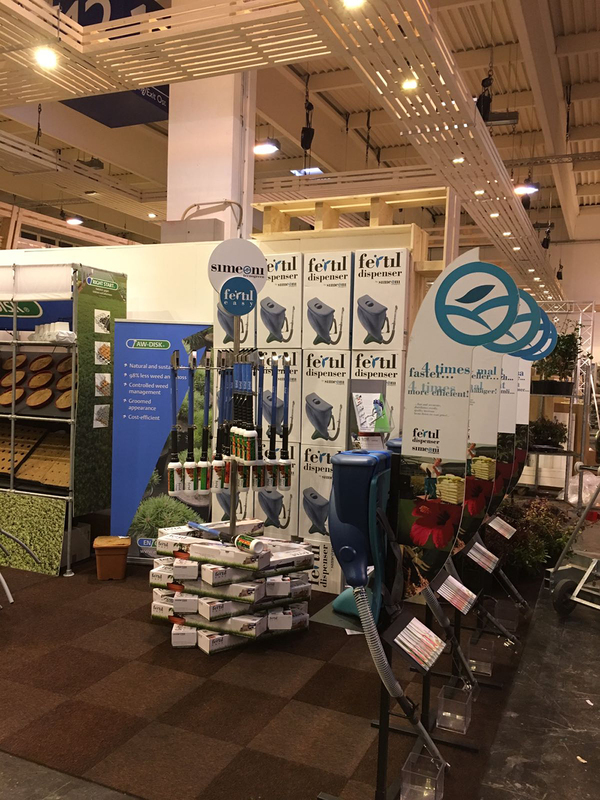 Thanks to our distributor Engrow that exposes Fertil Basic, Fertil Dispenser and Fertil Easy we are present at IPM Essen 2017. 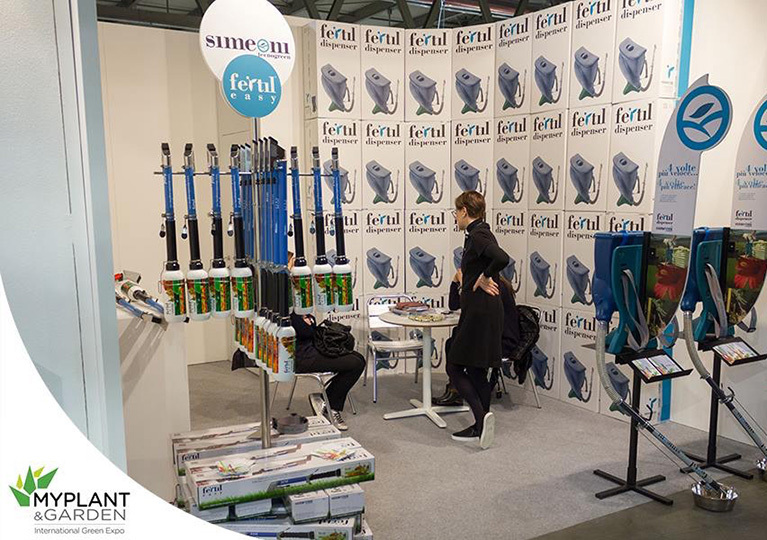 We are proud to present some images and remembering all to visit fair at the Hall 12 Booth at A21.3. 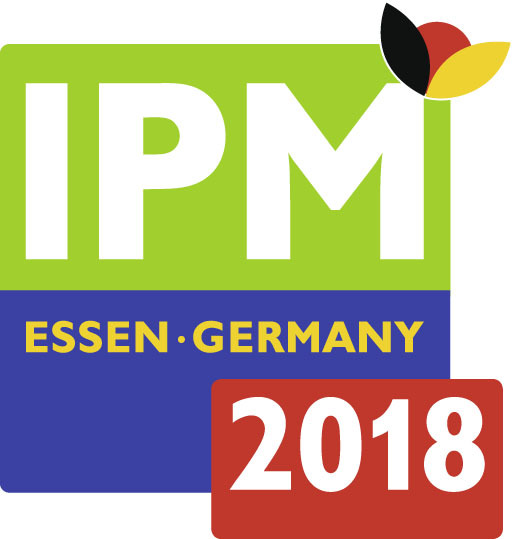 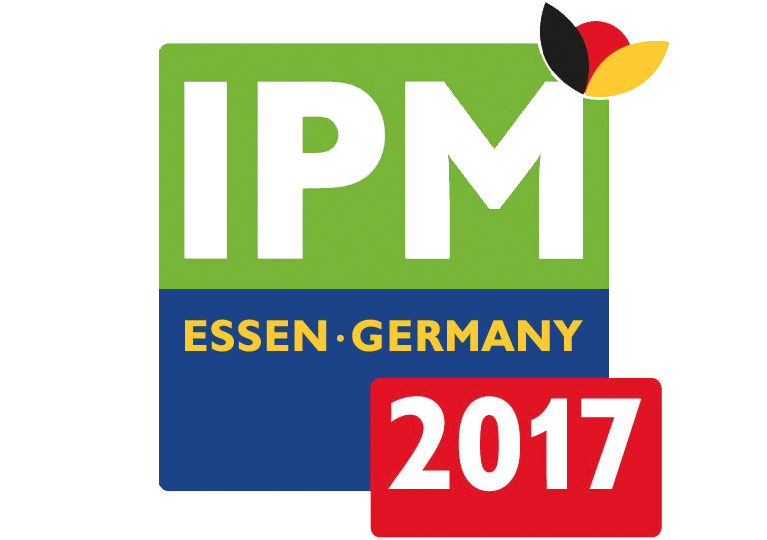 The equipment will be on display as usual IPM Essen, Germany 24 to 27 January 2017 Engrow BV Hall 12 Booth 12 at 21.3. 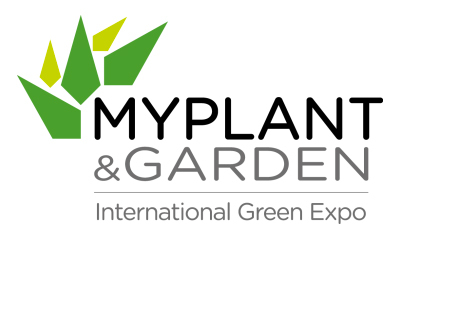 Established event in Europe and worldwide interest. 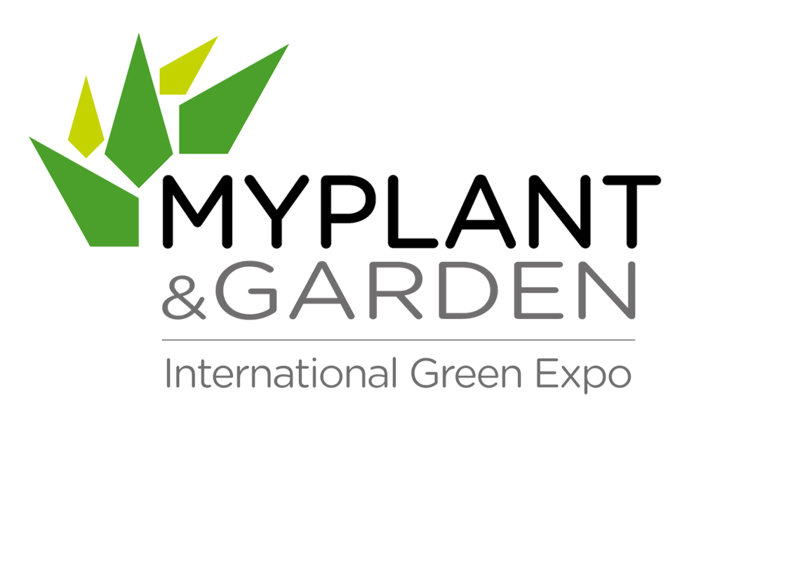 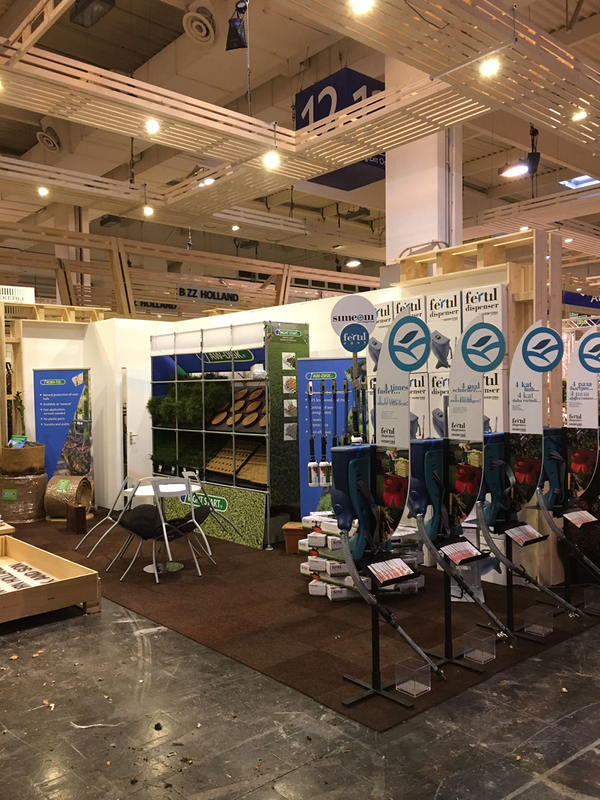 Visit us at our stand C45 in hall 16, at the international exhibition of green in Milan 22 to 24 February 2017, to show you our products.